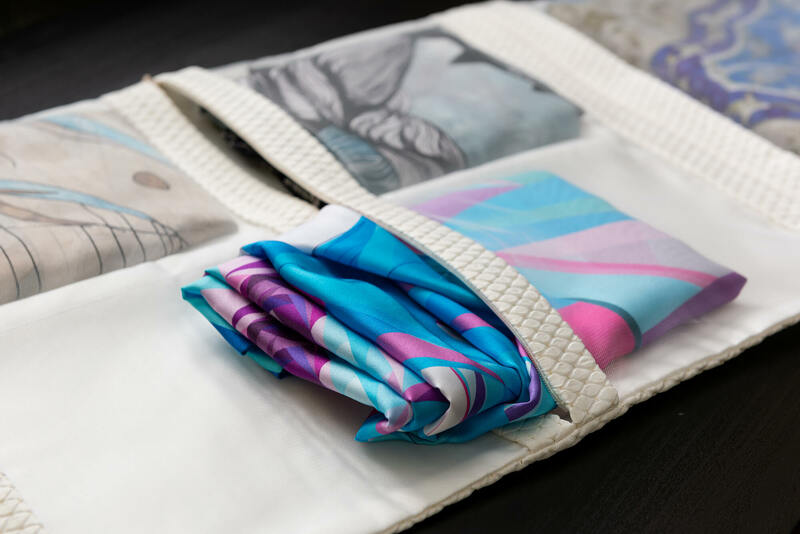 R. Culturi – Art Neckties, Artwork Pocket Squares, Handmade Scarves – Neckties, Silk Scarves, Pocket Squares made from the best artwork found around the world. All fashion articles are handcrafted in Europe with the finest of materials. Fine fabrics, artisanal craftsmanship, timeless styling. 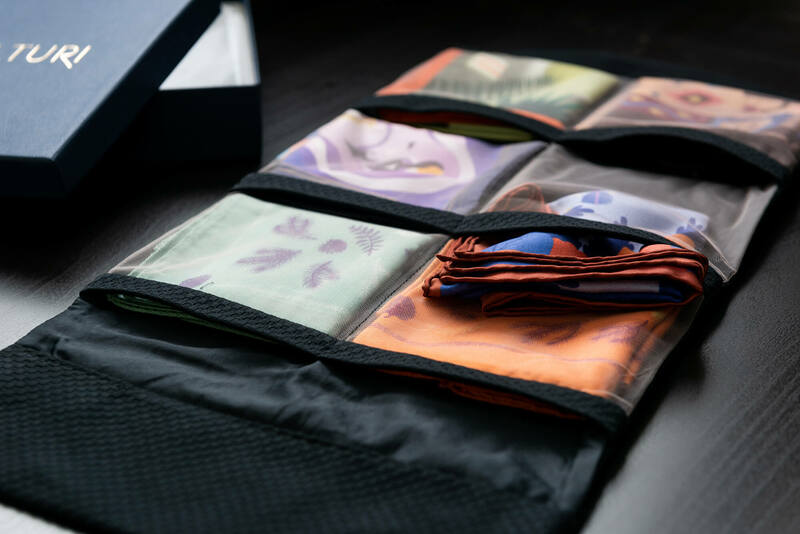 R. Culturi is a capsule collection of luxury neckwear and accessories designed around the world and crafted in Italy. 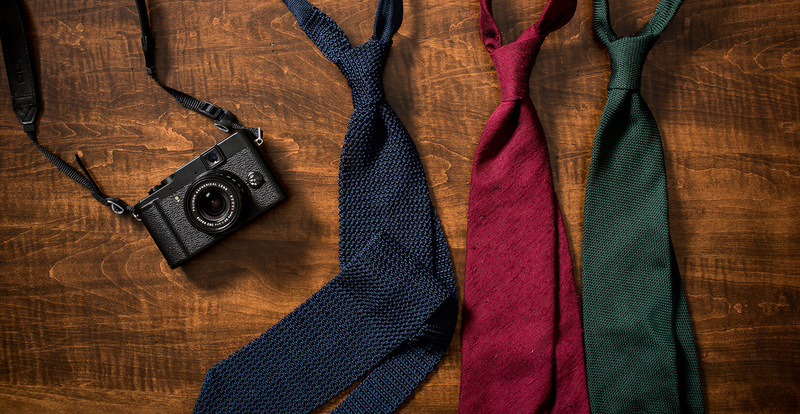 Hand-made and uniquely designed, we offer an original take on men’s and women’s staple pieces. All of our products are developed in-house from conception to the final stitch in order to offer you True Art in Design and Craftsmanship. Through the collaborative efforts of Justin Fitzpatrick, of The Shoe Snob Blog, we are happy to present the latest addition to our artfully curated collection. Each piece depicts a playfully elegant shoe draft that represents iconic menswear designs with a bit of our unique R.Culturi flair. With the idea that a pocket square is traditionally a man’s accessory, Romanian artist Saddo has opted to depict women in his line of illustrations for this collection. These images showcase a woman partaking in an activity that some might normally associate with men. He samples many different details, composition elements, themes, from all the paintings, illustrations, carpets, books and movies he likes, and incorporates them in his own complex iconography. In conjunction with R.Culturi, a very creative and forward-thinking collaboration was hatched. Subscribe to get a behind-the-scenes look at our brand and be the first to know about product releases, special offers, and much more.